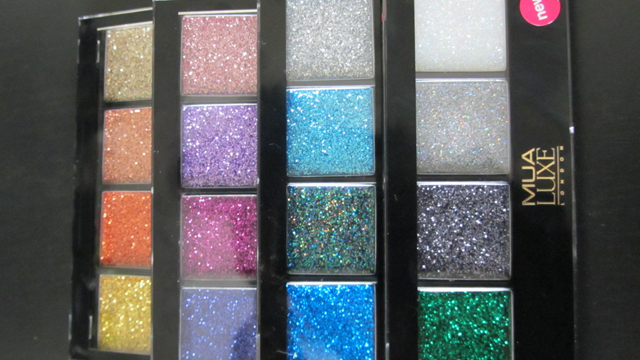 I’m so excited- my over the top glitter order from Superdrug has arrived! Plus a couple of extras thanks to the great 3 for 2 offer! MUA Luxe glitter palettes in Burlesque, Twilight, Rock Chic and Diva – how could I not have them all? 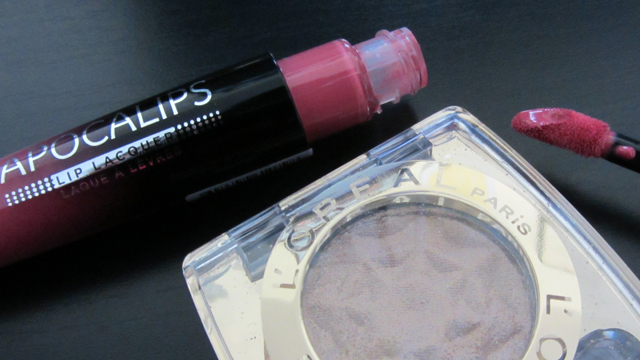 Rimmel Apocalips in Celestial 101 – could be a great product – my next essential perhaps? L’Oreal Color Appeal eyeshadow in 151 Pure Gold as I have somehow found myself without a gold eyeshadow. These glitters will cover all of my party looks, plus a few themed looks I’ve been thinking of doing. Bring on December! Previous PostPrevious November Pinterest Alert!